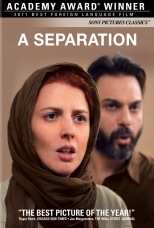 A Separation is a foreign language film set in Iran. It deals with a foundering marriage brought to the breaking point by two people desperately trying to do the right thing. The wife wants to leave the country to give their daughter better opportunities, the husband wants to stay to take care of his father who has Alzheimer’s. Their disagreement leads to a separation, and the separation leads to unforeseen disastrous consequences. 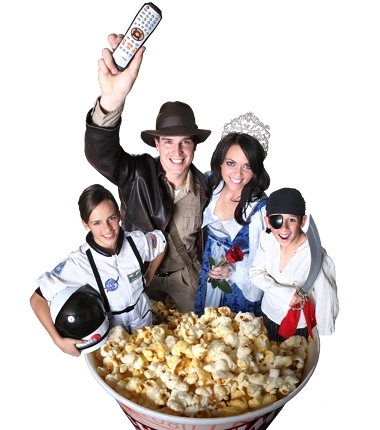 The film is rated PG–13 for thematic material, and by our standards is a very mild PG–13. Since the movie is in Farsi, there are subtitles that need to be cut for the very limited swearing that occurs. 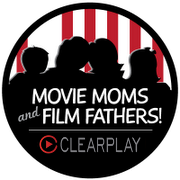 There isn’t a lot to filter, though thematically the movie deals with issues most likely to appeal to adults. While slow in pace, once the movie reaches the central mystery and conflict, it is hard to step away from. What I found the most intriguing was the lack of the typical villain. The conflict swirls around average people who are all trying to do what they feel is morally correct, but whose choices of conscience end up driving them apart. Add in the cultural nuances of the middle east, and A Separation provides a unique look into human nature for those who can be patient with what might be considered a “slow” film.